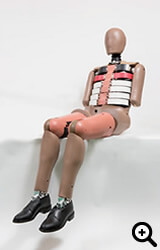 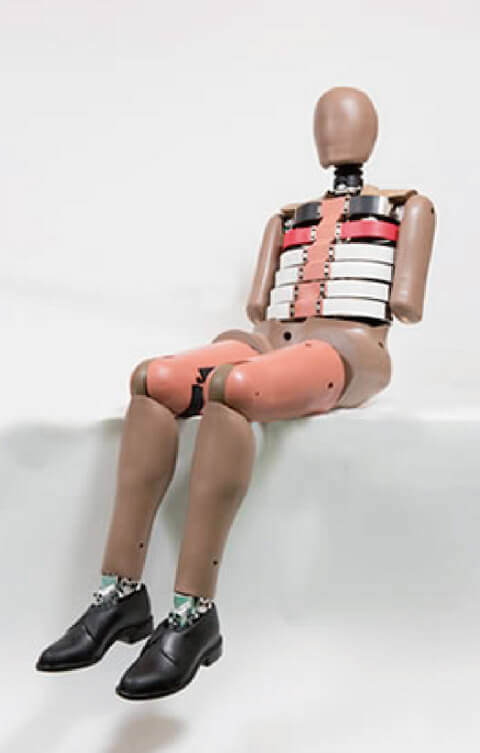 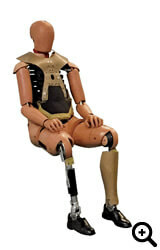 ATD's or crash test dummies are used worldwide for the evaluation of automotive safety restraint systems in crash testing. 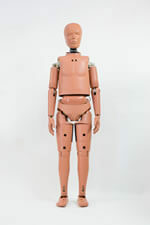 The dummies are regulated test devices per the Hybrid Ill in the USA Code of Federal Regulations (Part 572, Subpart E) and also per the European ECE Regulations. 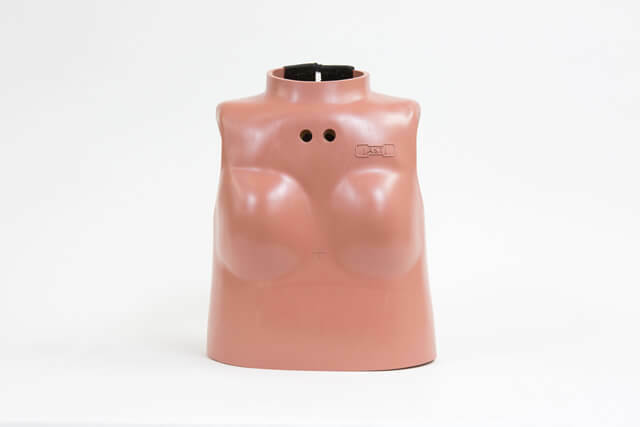 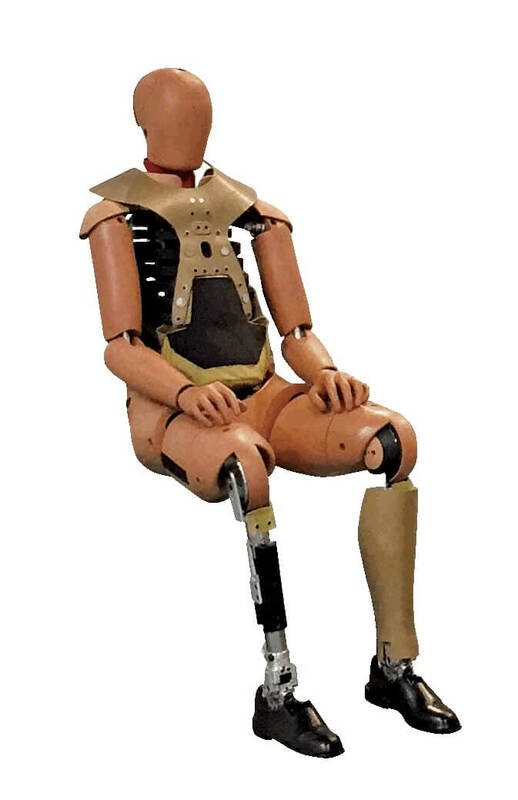 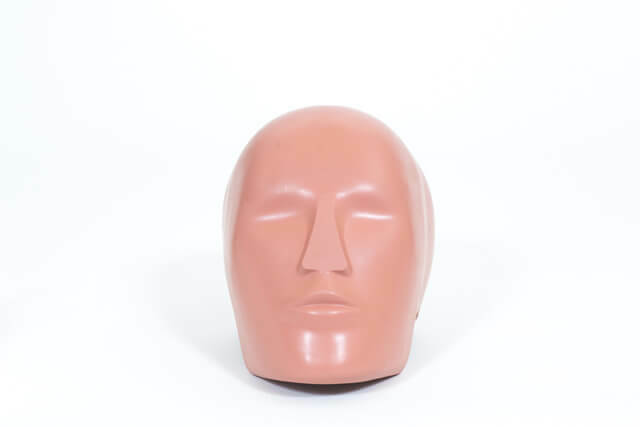 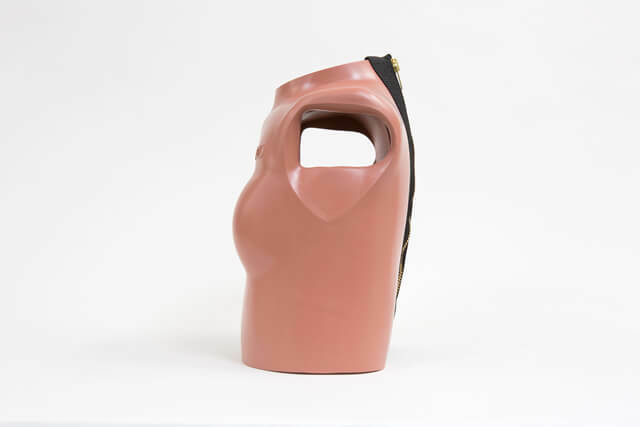 Considered to have excellent bio fidelity and instrumentation capability, the ATD or crash test dummy can also be used in many non-automotive applications such as wheelchairs, medical and sport equipment. 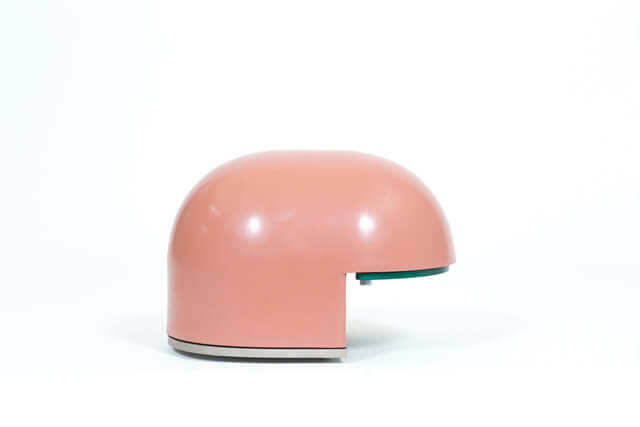 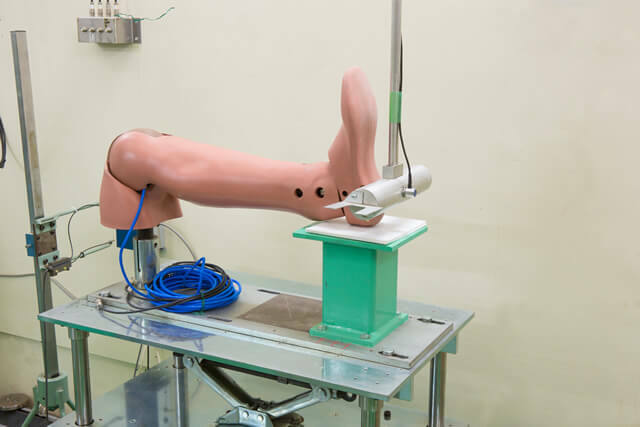 To ensure certified performance, ATD's certification requires neck extension/flexion tests. 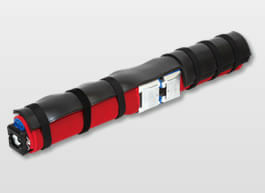 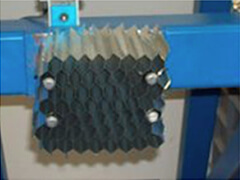 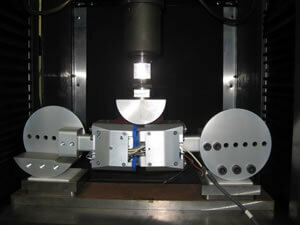 Aluminum Honeycomb energy absorbers are used to create the pulse for neck flexion extension tests. 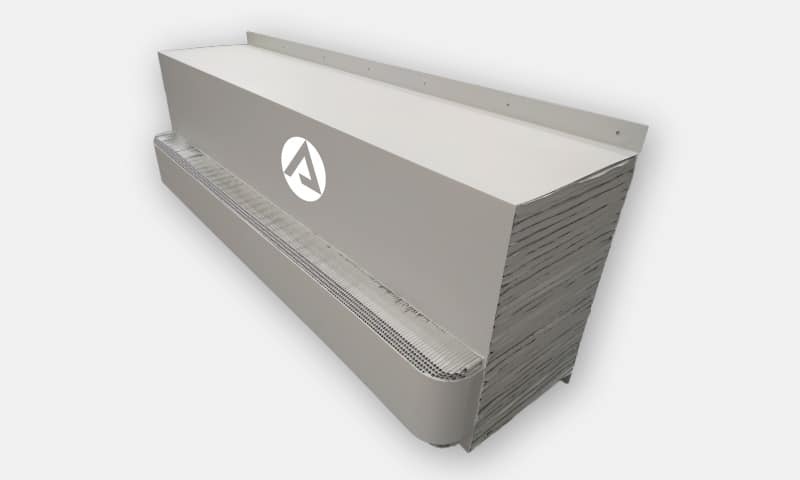 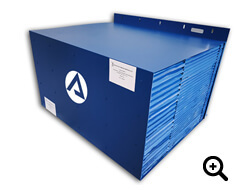 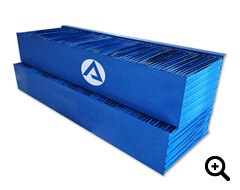 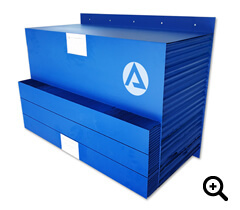 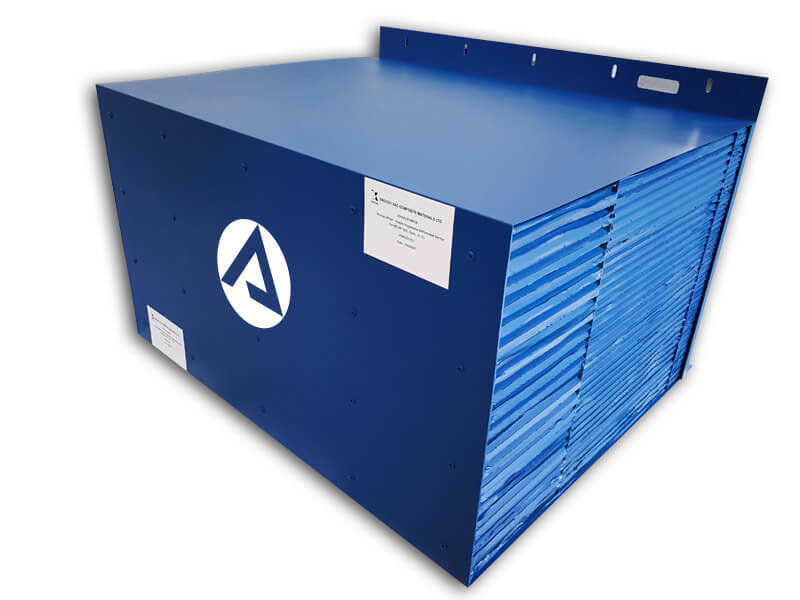 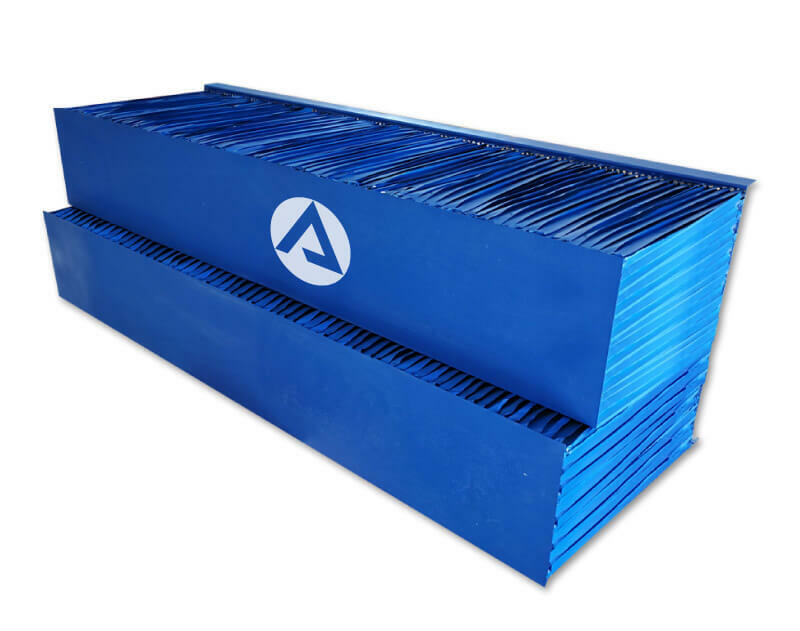 The ATD energy absorbers are supplied as slices, strips or pre-cut dimension according to customer needs. 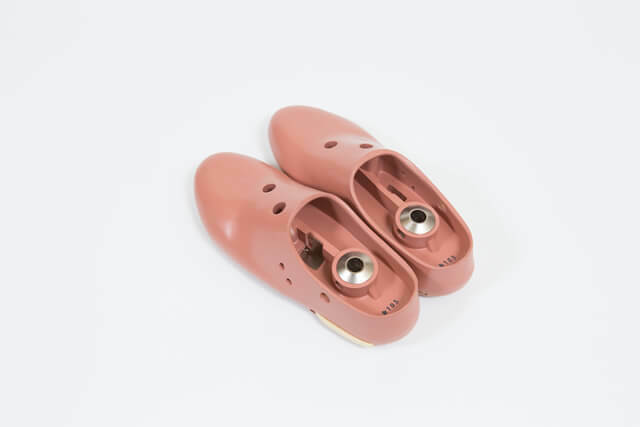 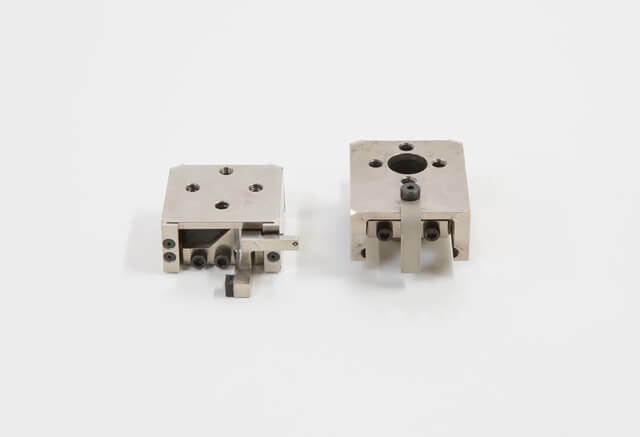 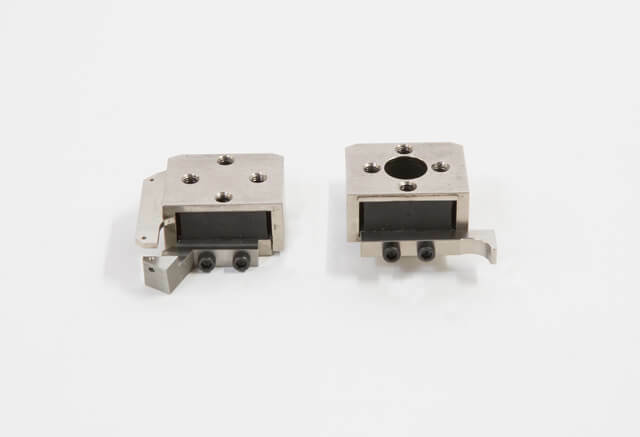 Materials also available upon request with under expanded cell size to approximately 11/16" in order to better fit 4-Pin supports. 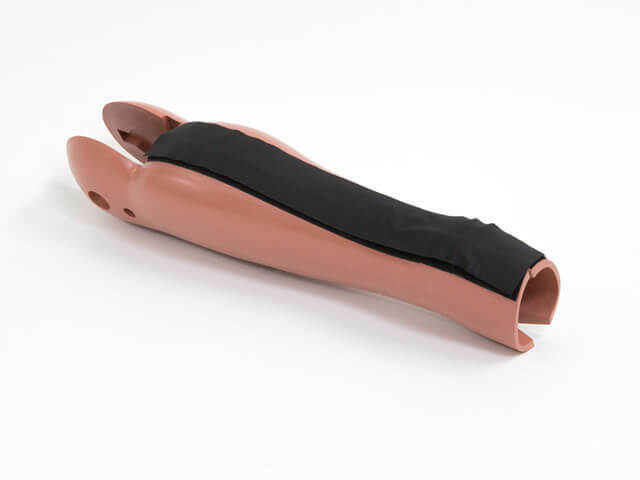 The pedestrian lower leg form impactor is used to evaluate pedestrian protection afforded by passenger cars in case of vehicle collision with a pedestrian. 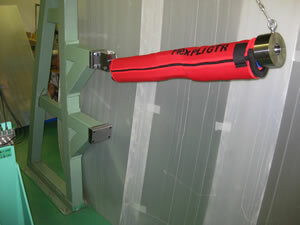 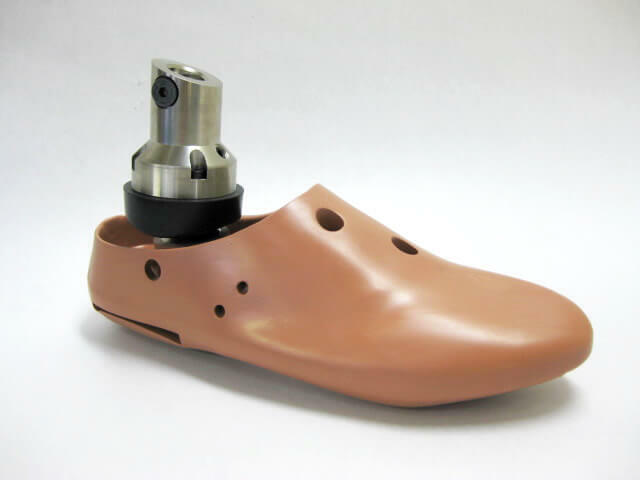 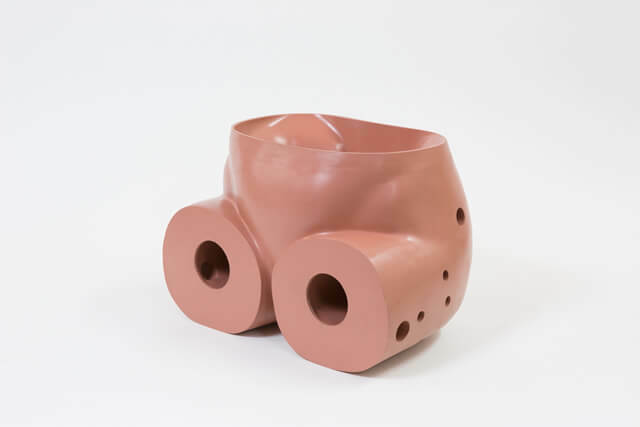 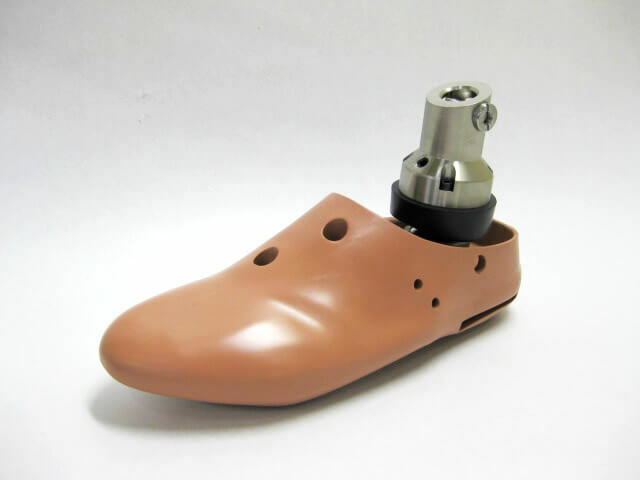 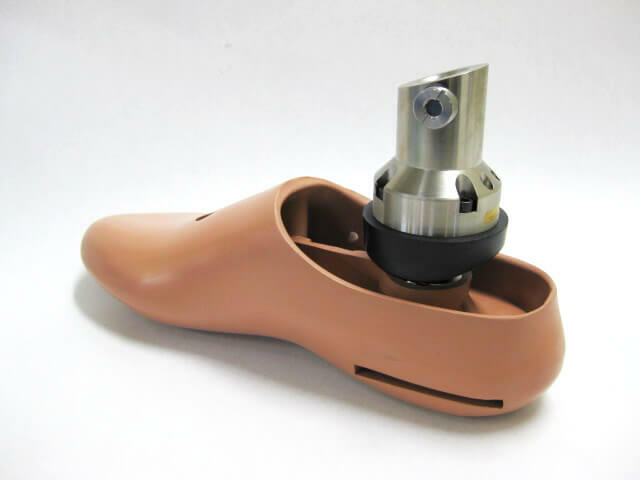 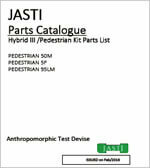 The Japan Automobile Manufacturers Association, Inc. (JAMA) and the Japan Automobile Research Institute (JARI) initiated development of the "Flexible Pedestrian Leg form Impactor (Flex-PLI)" as a completely new leg form. 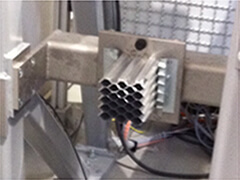 Flex-PLI is part of the draft Global Technical Regulation (GTR). 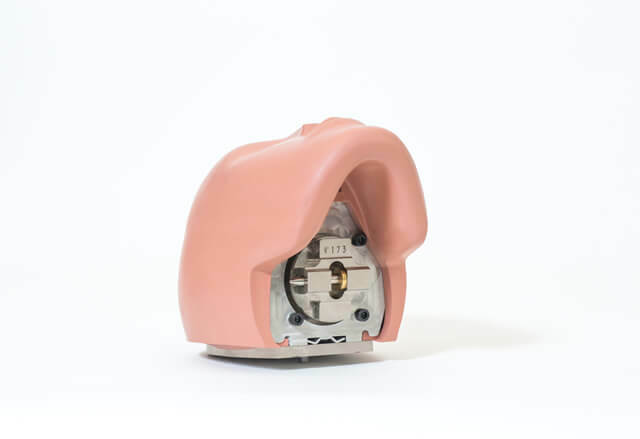 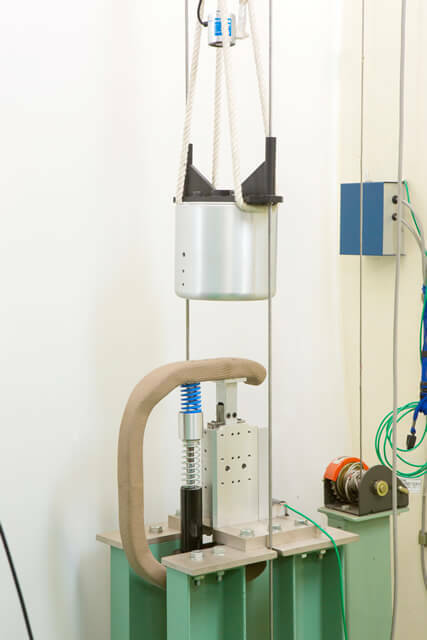 Since February 2014, the Pedestrian Protection Safety Assessment by Euro NCAP has been executed using the Flexible Pedestrian Legform Impactor (FLEX-PLI). 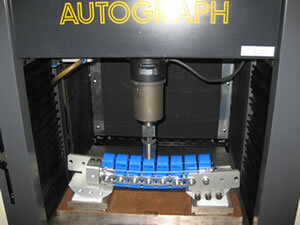 Certification of the FLEX-PLI-GTR requires nine different procedures to ensure certified performance of all components. 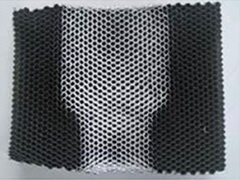 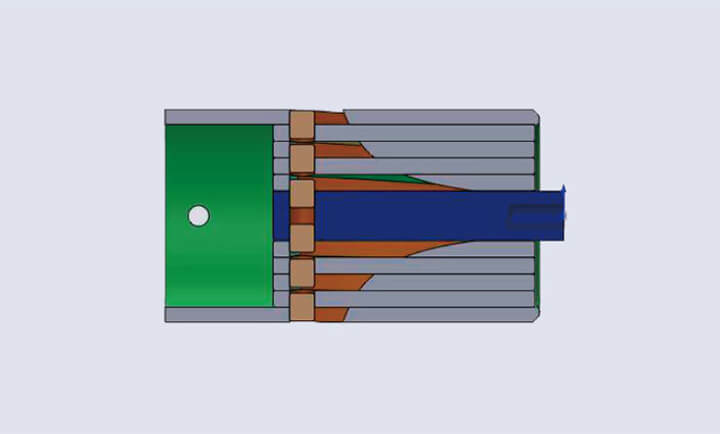 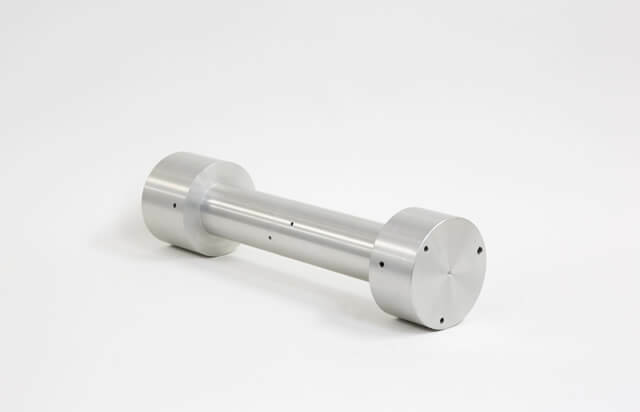 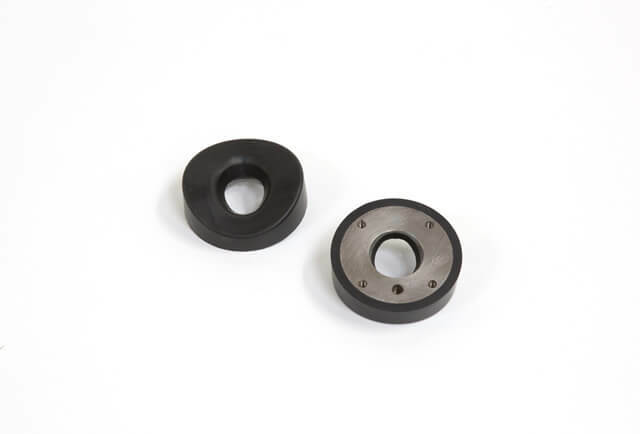 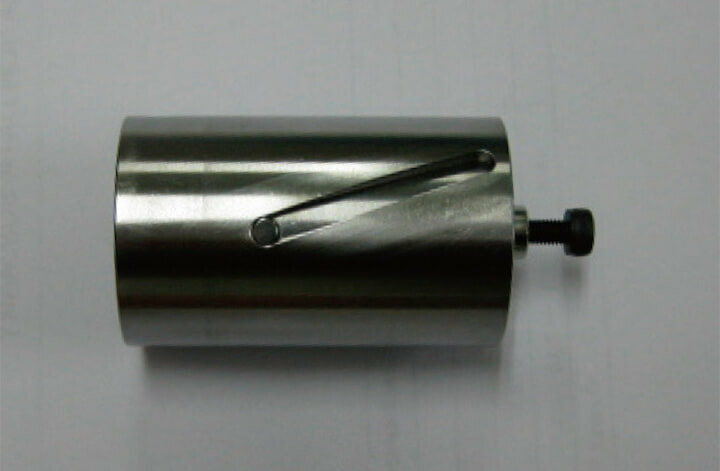 Additionally, after 30 car tests or before homologation testing, a dynamic inverse test must be carried out using an aluminum honeycomb energy absorber. 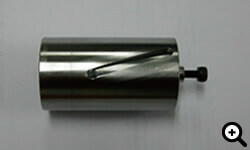 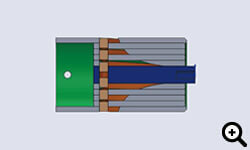 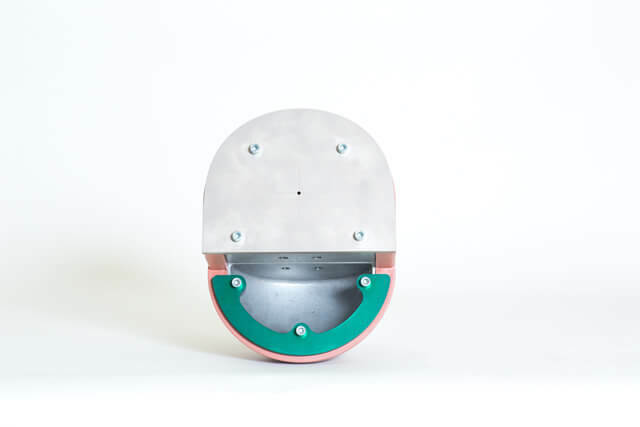 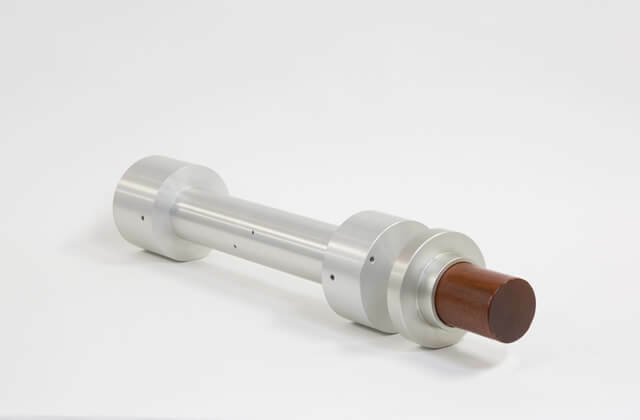 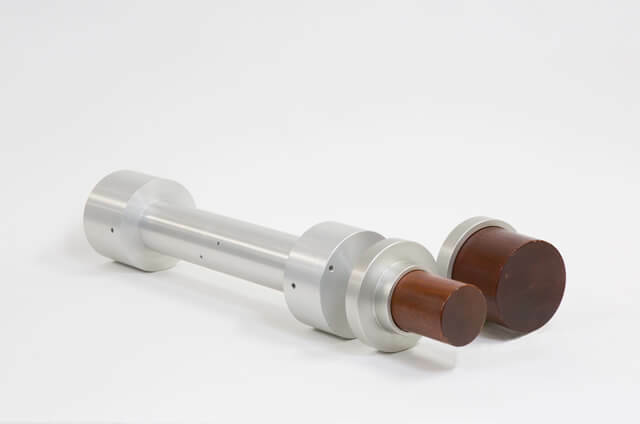 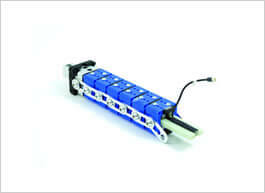 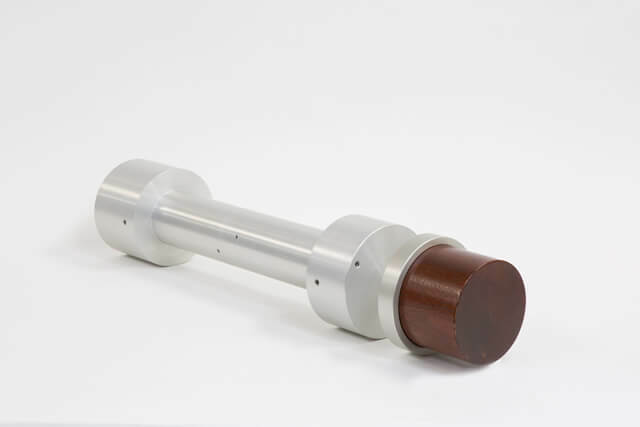 The leg is struck with an 8.1 kg linear guided impactor with a honeycomb face fired at 11.1 m/s (40 KPH). 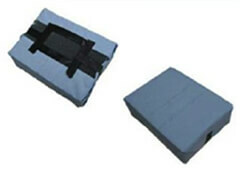 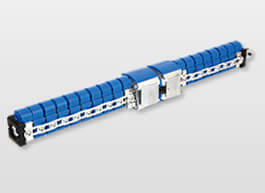 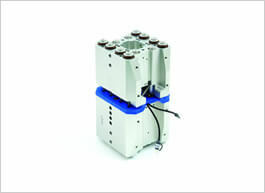 The "FLEX-PLI" energy absorbers are supplied as pre-cut blocks according to the testing requirements. 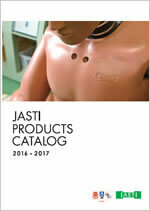 SPIRAL TRACK are ready for JASTI WorldSID50, Thor50, and Q series dummies exclusively.